Valentine’s Day is near – do you know your sweetheart’s favorite candy? 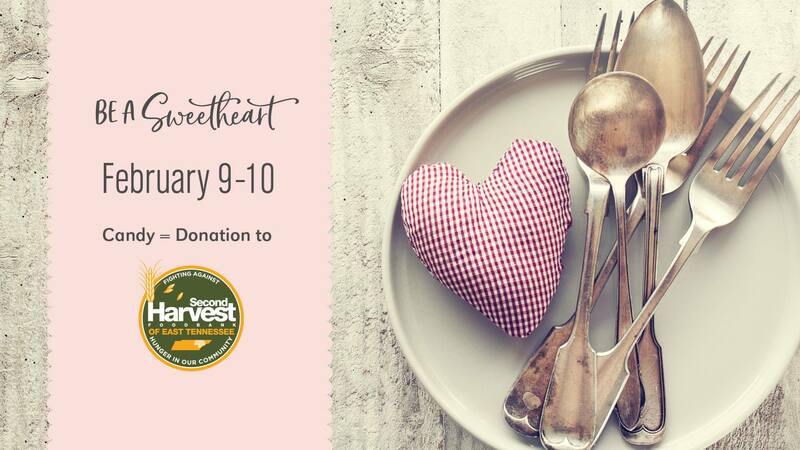 A traditional gift of candy for your sweetheart this year can help feed someone who is hungry. The Mast Store will donate $1 to the Second Harvest Food Bank of East Tennessee for each pound of candy purchased on February 9-10. 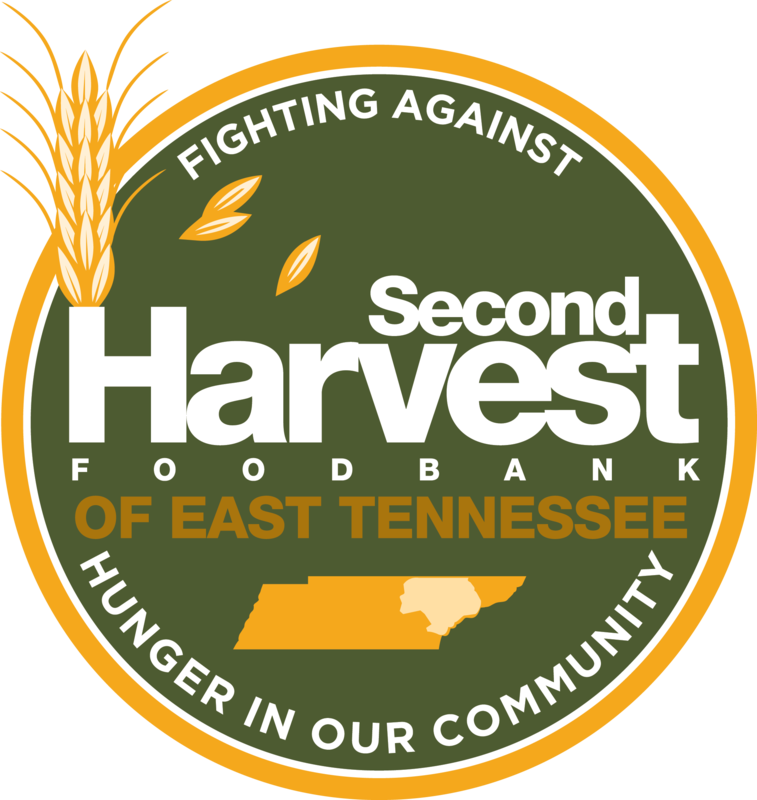 Second Harvest Food Bank of East Tennessee can do amazing things with $1 like multiply it into THREE meals. Proof positive that a little can do A LOT! You can also help out with change donations in the jars at the wrap stand, or you can round up your purchase to the next dollar. Please open your sweet hearts this weekend to give a gift to your loved one and change the life of someone you don’t even know. We thank you and the community thanks you!